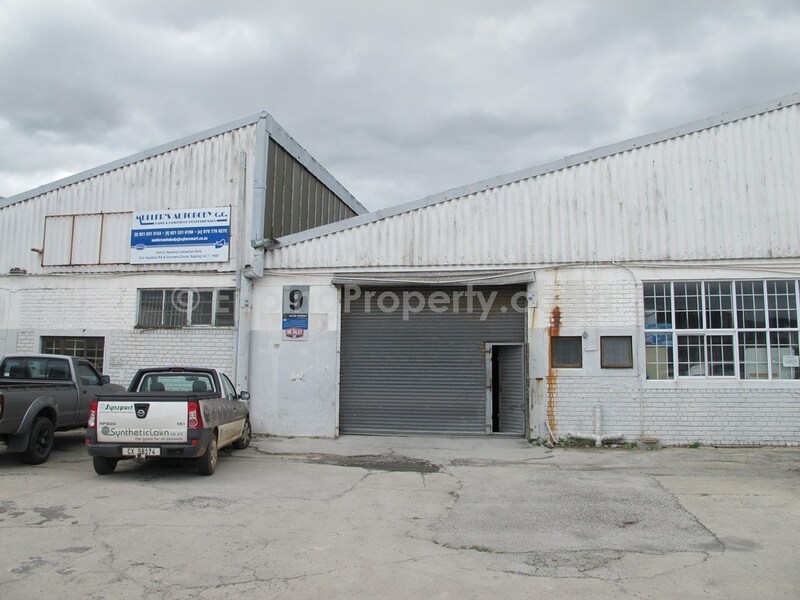 Epping Industrial Property to Rent. Neat and functional Epping Industrial Property to Rent in Hawkins Industrial Park, Gunners Circle, Cape Town. 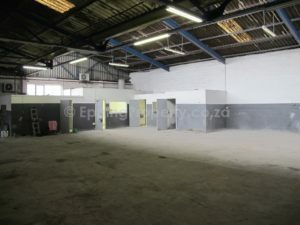 AVAILABLE – 302 m² unit. 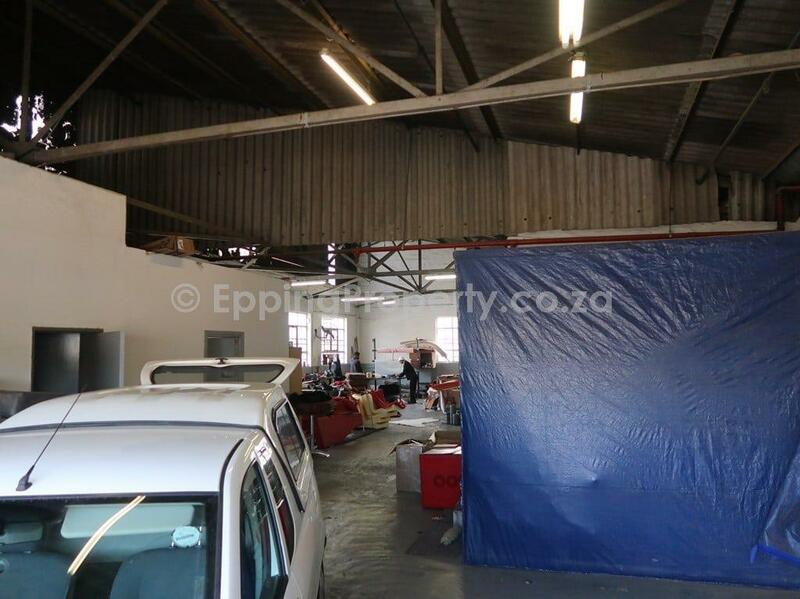 LET – 315 m² unit. Abundant parking. 63 Amps power. Large roller shutter door. Also, a large yard area. This position is close to Jakes Gerwel Drive (N7) intersection and the N2 highway. Public transport is within walking distance. Close to Prima Toys and various other large companies. 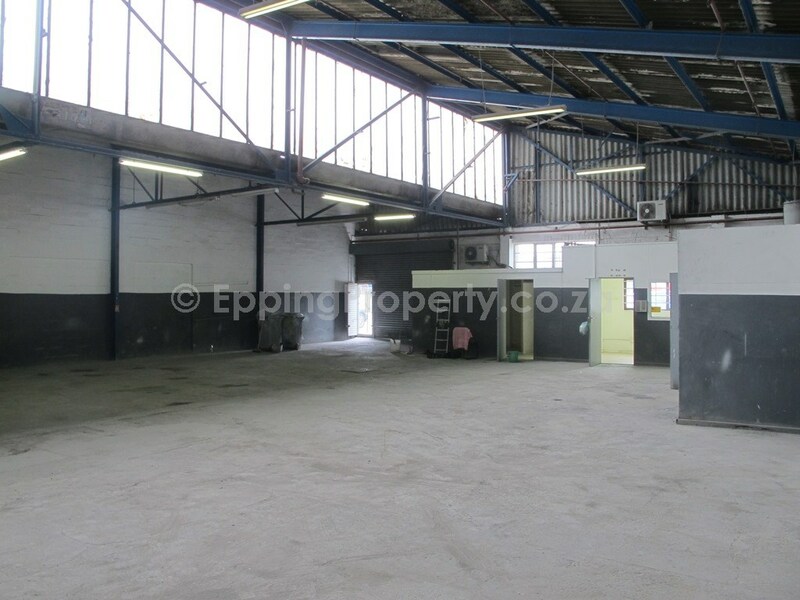 Epping Industria is the centre of greater Cape Town. Importantly, it is the “industrial node of choice” for a vast number of companies. The selection of those wanting to set themselves up in a central location. Notably, a position that will remain central for many years to come. 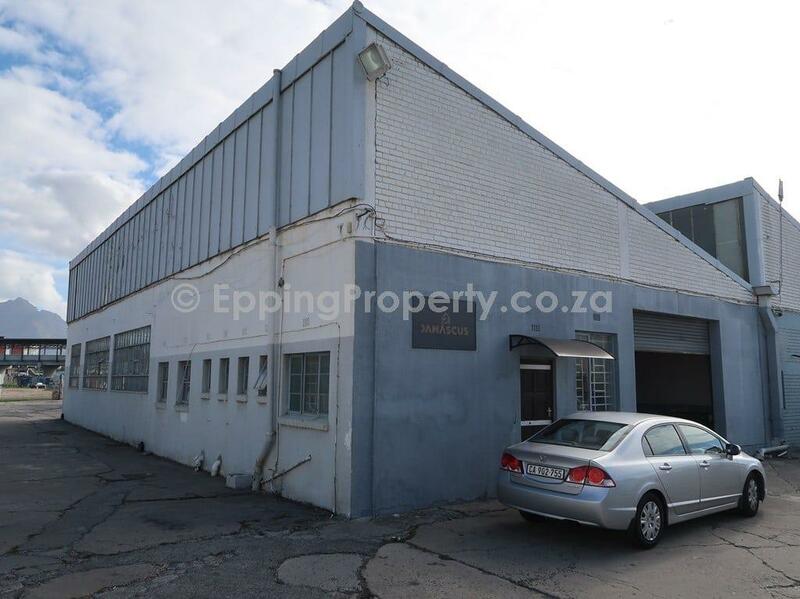 Epping is an industrial area of Cape Town 12 km from the centre of Cape Town CBD. Being a long-established industrial suburb, it boasts all the infrastructure and facilities that modern manufacturers need. It has a convenient location north of Langa, south of Thornton and Pinelands to the east. 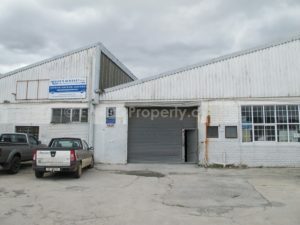 Consequently, it gives property owners, businesses or potential buyers straightforward and fast transport connections via the N1 and N2. 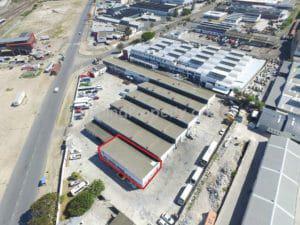 The proximity of Cape Town International Airport is another huge benefit. You will find a suitable property to either rent, lease or buy, no matter what kind of manufacturing business. Recently, Epping attracted some large companies in all sectors of the industrial spectrum. These include construction, automotive (manufacturing and assembly), textiles, retail, food processing and packaging companies. 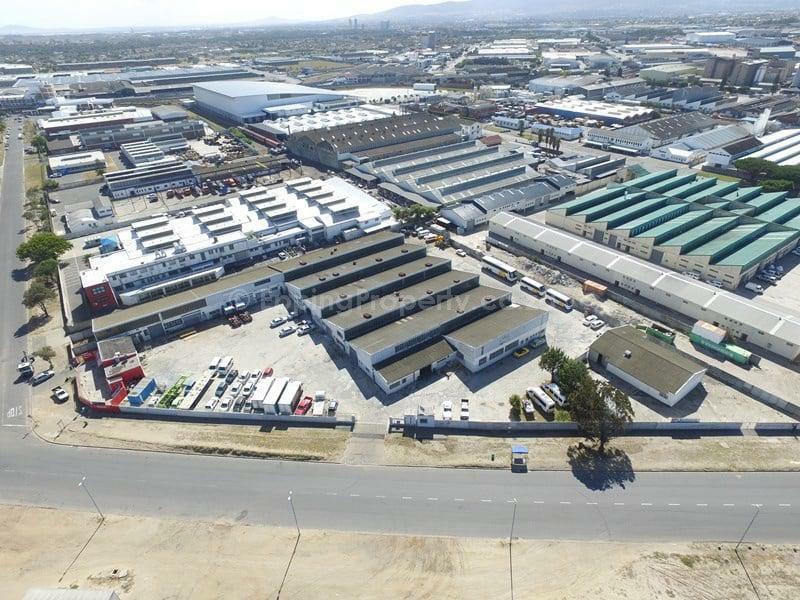 Indeed, one of South Africa’s largest packaging companies, industrial giant Nampak, operates from here. 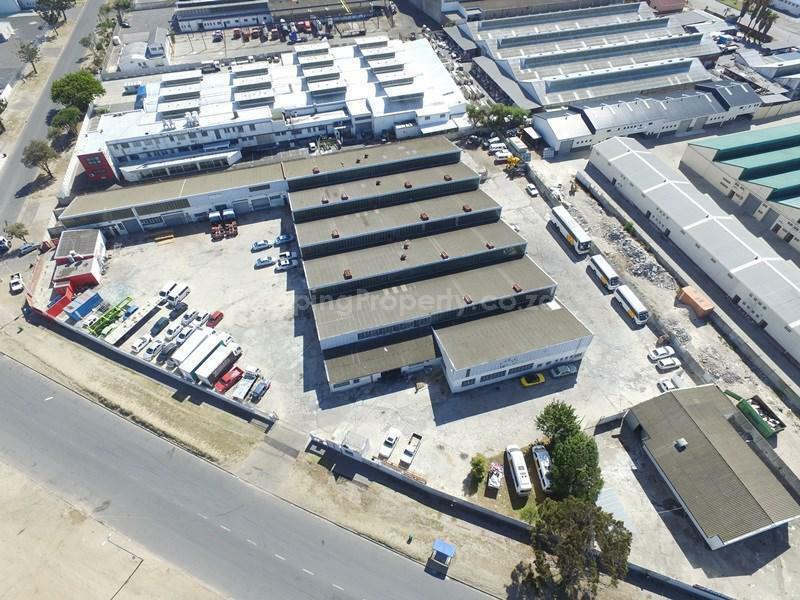 Another large corporation in Epping is Distell Limited. Also, Coricraft signed a long-term lease for a 21,000 m² property. Hence, this all emphasises the desirability of Epping as an industrial base. There can be little doubt that Epping’s future as a choice industrial property market is assured now and in the future. Importantly, its advantages remain critical with modern infrastructure. 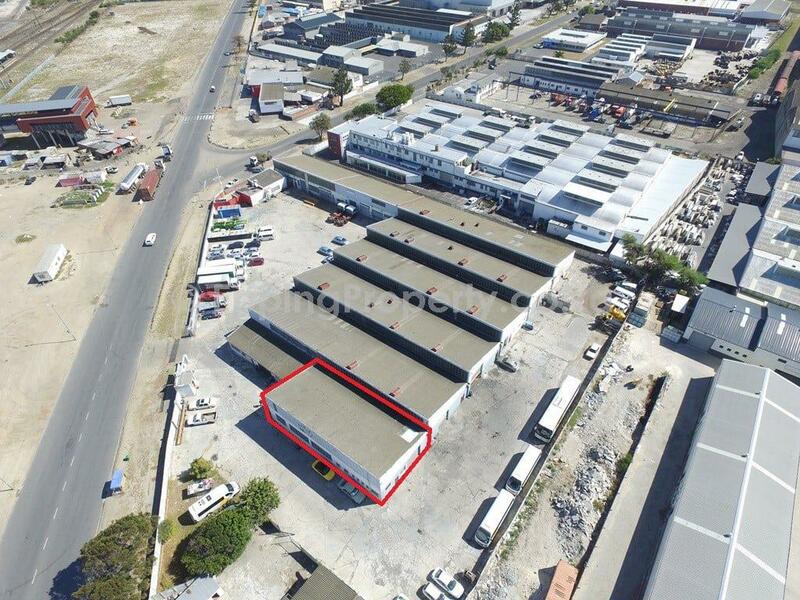 Finally, fast and efficient transport links and proximity to Cape Town guarantees that Epping will continue to be one of the top choices amongst companies seeking suitable industrial sites.